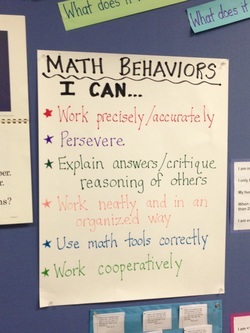 Central to the Common Core are the Standards for Mathematical Practice. These practices reflect the most advanced and innovative thinking on how all students should interact with math content to master essential skills and their underlying concepts. Click on each standard for more information from http://mathpractices.edc.org/ via the LiveBinder website. 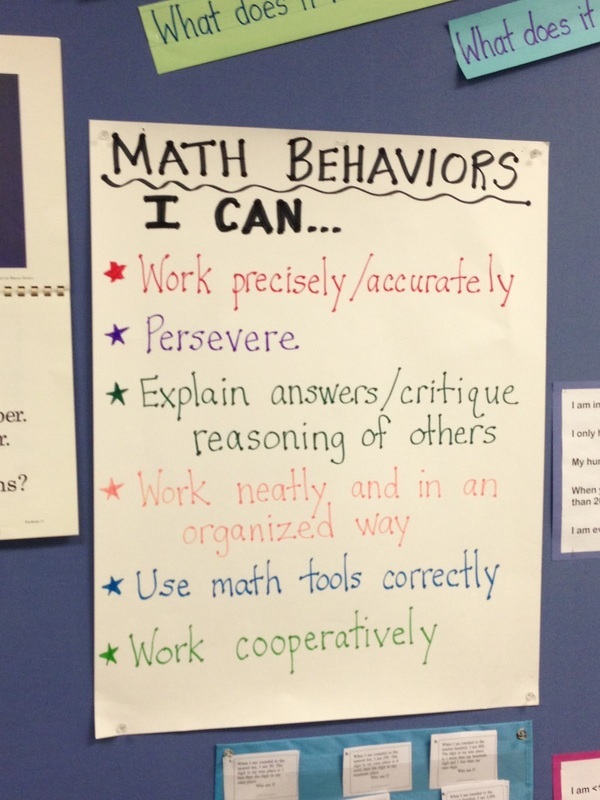 CCSS.Math.Practice.MP1- Make sense of problems and persevere in solving them. CCSS.Math.Practice.MP2 - Reason abstractly and quantitatively. CCSS.Math.Practice.MP3 - Construct viable arguments and critique the reasoning of others. CCSS.Math.Practice.MP4 - Model with mathematics. CCSS.Math.Practice.MP5 - Use appropriate tools strategically. CCSS.Math.Practice.MP6 - Attend to precision. CCSS.Math.Practice.MP7 - Look for and make use of structure.